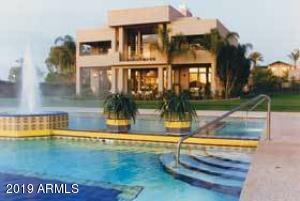 Relax at the golf course when you rent an Arizona Biltmore Hotel Villa. Old world charm awaits in this classic Biltmore rental location. Thanks for viewing Arizona Biltmore Hotel Villas Condos for Rent.